U.S LUGULAKE Industrial Investment Co.,Ltd was founded in 2010 in United States, with production bases and customer service centers in major Chinese cities such as Hong Kong, Beijing and Shenzhen. 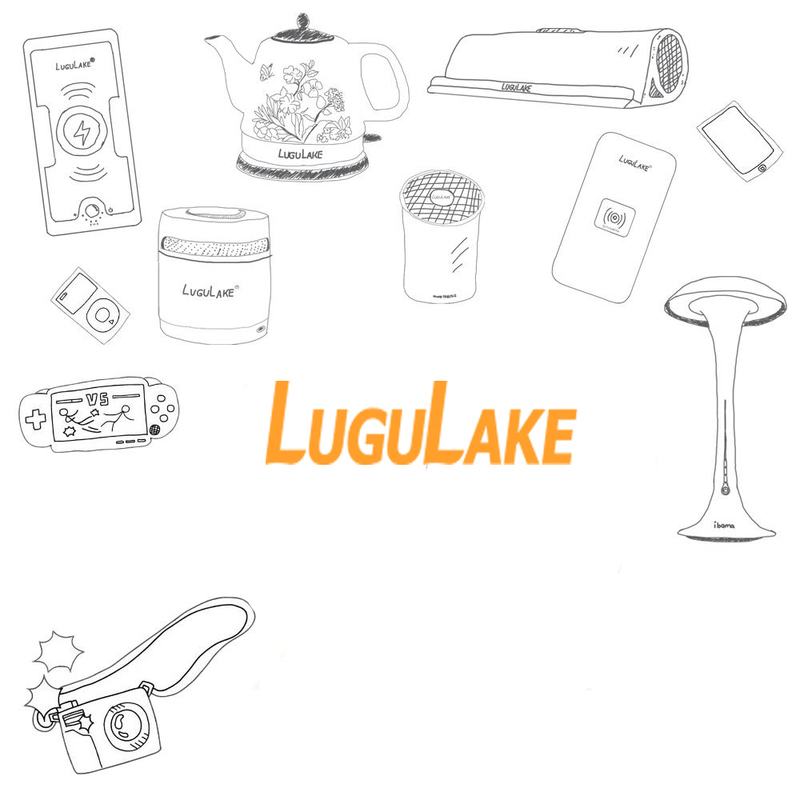 LUGULAKE Brand stems from a beautiful Mosuo village (an ethnic tribe in China) at the foot of Gorm Goddess Mountain. It is a mystery land where the ‘walking marriage’ is the custom and women are highly respected. As an American brand with a Chinese name, LUGULAKE not only inherited the American spirit, but also carries forward the traditional Chinese culture of moderation and simplicity. If you know enough about China, you must have heard a place called LuguLake. It is the name of both a lake and a village at the foot of Gorm Goddess Mountain. As the last remaining matriarchal tribe in the world, it is also known as ‘Mosuo - A World of Women’, which may remind you of the mysterious kingdom in that famous Chinese legend ‘Journey to the West’. LuguLake Brand owner, Steven is the child of Assia who is the Mosuo woman. After Steven was born, his parents fought for the walking marriage of Mosuo, left mother lake with Steven. According to the tribe tradition, once the Mosuo woman left, she will never come back to the tribe. To commemorate his deceased mother’s homesickness of the mother lake, Steven set up LuguLake in 2010. LuguLake’s inner vitality lies in courage to inherit tradition and challenge tradition. A beautiful Mosuo woman came out and stepped into a new world, she suffered and enjoyed. Her spirit of living a beautiful life, influences Steven and his brand. The Lugulake is just like the legend of the beautiful mother lake, where they reached, there will be extraordinary influence.